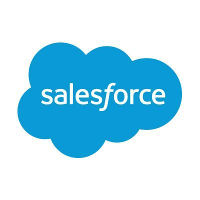 Salesforce Recruitment 2018 scheduled for the role of Intern for Prefinal year B.E/B.Tech graduates at Hyderabad Office. The detailed eligibility and application process are given below. As software engineering grads you will be expected to contribute right away as a member of our Scrum teams for future releases. You will design and develop features that reaches millions of end users and enterprises who use our mission critical applications and services everyday to run their business, deliver high quality software through automated testing, and own your service in production with real time monitoring tools and frameworks. How to apply Salesforce Recruitment 2018? Interested and Eligible candidates apply for this recruitment in online by the following link.